Learn more, get engaged in the campaign and inspired by the work of people around the world: Visit UN-Water’s World Water Day campaign site. World Water Day, on 22 March every year, is about taking action to tackle the water crisis. 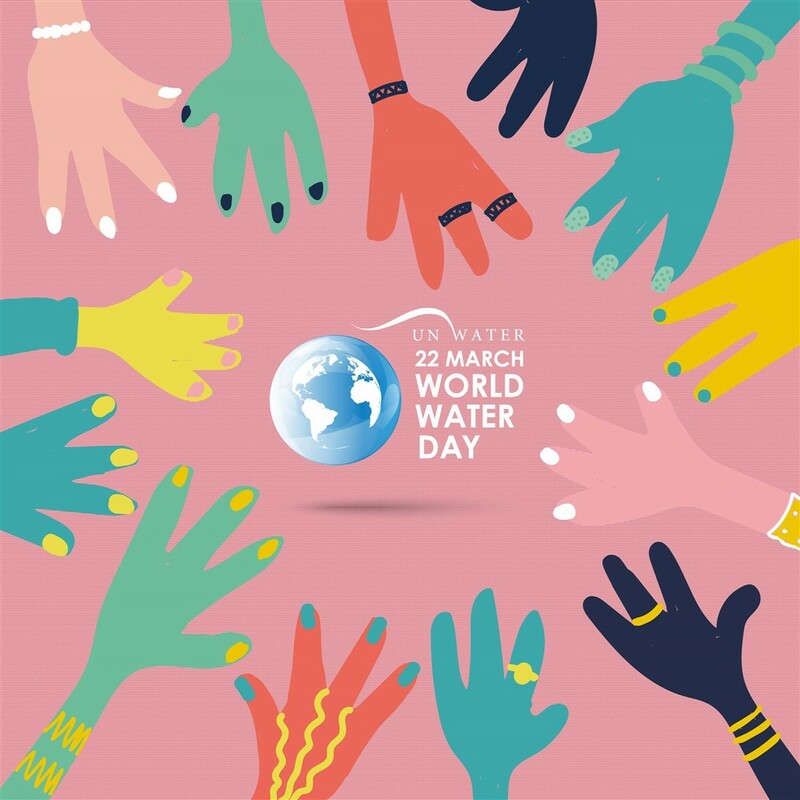 In 1993, the United Nations General Assembly designated 22 March as the first World Water Day.